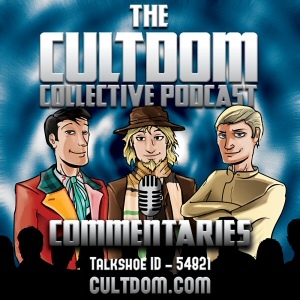 The Cultdom Collective Podcast – Episode 6 ‘Saturday Morning Kids Cult TV’ – Talkshe ID 54821 Sunday 6th Sep. ’09 at 3.30 pm EDT. We will be talking about kid’s cult TV shows past and present. A second Studio recording setting out – The Way Ahead – now available.